MARY PAT KELLY, as an author and filmmaker, has told many stories connected to Ireland. 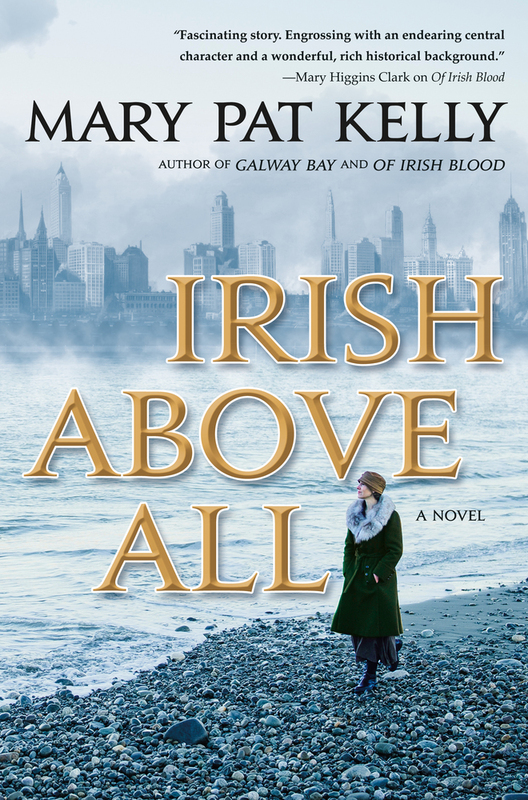 She is the author of the novels Galway Bay and Of Irish Blood and is a frequent contributor to Irish America Magazine. As a filmmaker her credits include Proud starring Ossie Davis and Stephen Rea, three award-winning PBS documentaries, and work in television for Good Morning America and Saturday Night Live. She wrote the book and lyrics for the musical Abby’s Song. A graduate of Saint Mary-of-the-Woods College, Kelly received her PhD in English from the CUNY Graduate Center. Named one of the Top-100 Irish Americans, she was born and raised in Chicago and lives in New York with her husband, app developer Martin Sheerin from County Tyrone.